“America’s Got Talent” has a new claim to fame: the NBC summer series just broke the record for delayed viewing growth among broadcast reality shows. 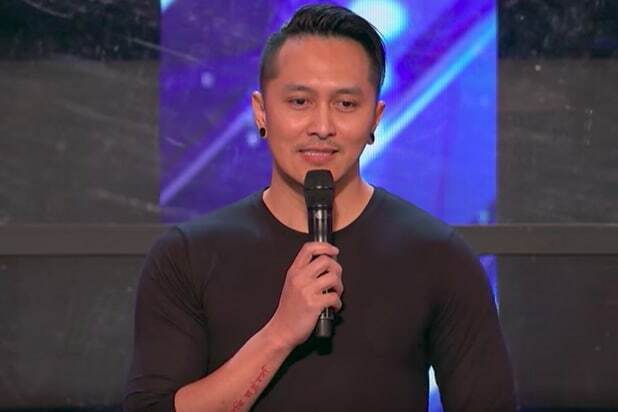 “AGT’s” most recent edition, originally airing Tuesday, June 27, grew from 12.363 million “live” viewers to 15.929 million after a week of catch-up watching was counted. That’s a big difference of 3.566 million total viewers, a new high-water mark for such an increase. Guess what series held the record previously? Yup, also “AGT.” It’s a pretty successful summer show, in case you’re not a regular reader of TheWrap‘s TV Ratings vertical. As you can see, “AGT” now has five straight episodes that have lifted by 3.3 million total viewers or more. Those are now the five biggest gains ever for the genre, ranking slightly out of chronological order. “America’s Got Talent” actually didn’t own the delayed viewing record before this summer, however. Previously, the best jump from Live + SD to L+7 viewing for a broadcast alternative series belonged to the Feb. 16, 2012 episode of Fox’s “American Idol” (+3.185 million, going from 16.713 million to 19.898 million), a mark that stood for more than five years. So, take a bow, Bob Greenblatt. As a matter of fact, smack that golden buzzer and let the confetti rain. Feels good, doesn’t it? We’d be remiss to not give a big assist on the network’s accomplishment to Johnny Manuel, however, who wowed the NBC audience on that June 27 episode with his rendition of Whitney Houston’s “I Have Nothing.” We’d say both Bob and Johnny (and Whitney, for that matter) most-decidedly do have something.